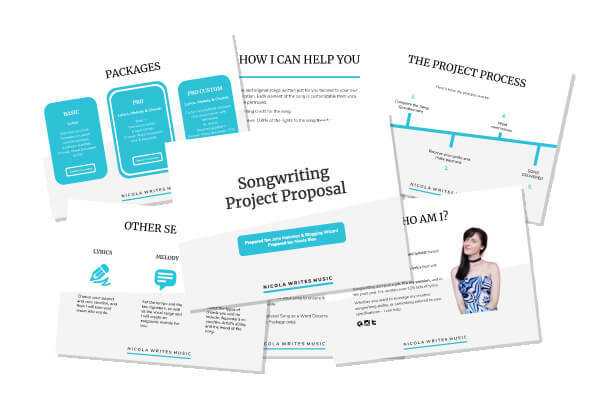 Ready to create a rockin’ project proposal for your freelance biz? Awesome! We’ve got just the template for you! It’s geared around freelance writing but you can apply it to any other freelancing services you may want to offer. It’s free and you don’t have to opt-in to our newsletter to get it – although we’d love it if you did. Grab your template, customize it and profit. And you can do all of the editing using completely free software – how cool is that?! Have you read the accompanying blog post for this template? If not, go here to read it. 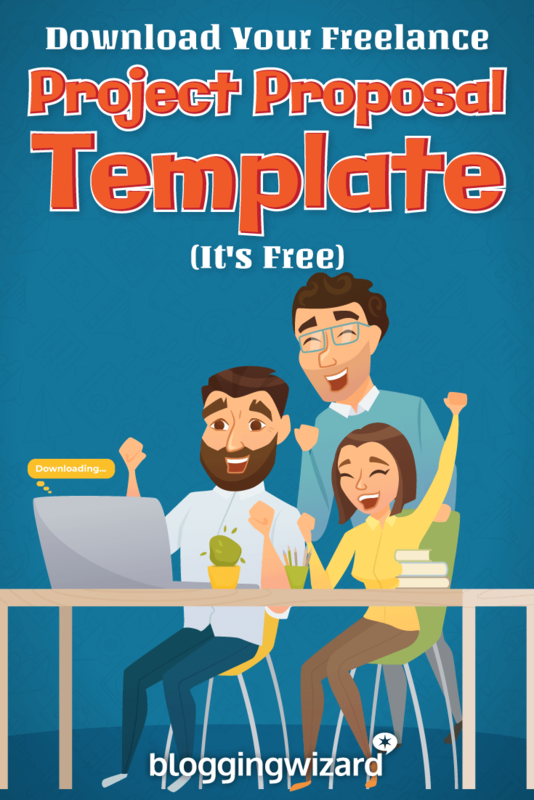 Inside, you’ll find a bunch of helpful tips to grow your freelance biz – and a complete tutorial showing you how to customize your free template. Already read the post? Skip to the next step! The template has been created in Google Sheets so you won’t need to install any software to start editing. It’s like Powerpoint but it’s free and online. But, you will need to first make a copy of our document so you can edit it within your own account. First, sign into your Google account if you haven’t already. Then, hit the button below to open up the template. Now, just hit the “Make a copy” button. This will open up an editable version that is saved to your Google account. Hurray! Want to share this template? Go right ahead! Note: If you want to share this template, all we ask is that you share a link to this direct page, so your friends have access to the latest version of the template. Always. Subscribe to our newsletter and never miss a thing. You'll get our best strategies to help your blog, and biz flourish.